At the current rate the town of Princeton produces waste, the landfill will be full by approximately 2030: after which we’d have to send our waste to another landfill that could be several hundred miles away. Reducing waste is a process — it starts with making small changes to your everyday life and works up to a broader shift in overall lifestyle. Here are some steps you can take to reduce waste regardless of where you are right now, ranging from the smaller, simple actions at the Beginner level to the changes in habit and public engagement at the Expert level. Be sure to know what materials can be recycled and place them in the proper bin. For more information on what can be recycled in Princeton, check the municipality of Princeton's website. If you participate in the *Curbside Organic Waste Program, remember - "If it Grows, It Goes!" According the to EPA, only about 12% of plastic bags, sacks and wraps are recycled each year. It's better to bring your own, reusable bag. Concerned about the spread of germs, simply wash your bags as you would any other household textiles. Start with a reusable lunchbox, backpack or brief case. Pack your food with reusable containers. Include a drink in a refillable container and reusable utensils. Filing your taxes electronically to cut back on paper usage. Bottled water is no better than tap water but it is about 300% more expensive. Get in the habit of carrying your own water bottle. Use a mulching mower to mulch grass and leaves into your lawn. The benefits of mulching are numerous: it provides nutrients for the soil, saves a great deal of time and money, helps protect water quality in our streams by keeping decomposing leaves out of storm sewers. Composting reduces the amount of waste we send to the landfill, turn waste into a useful product and reduces the need for water and fertilizers. Princeton has a number of local farms that offer community supported agriculture (CSA). Here's a list of CSA's in Mercer County. Using plastic utensils, plates and cups for parties and events may be convenient but most are not recyclable. Invest in a set of inexpensive flatware and reusable plates and cups. And to reduce the amount of single-use bags, keep reusable bags in places that are handy like by the door and in the car so you'll remember to grab them on your way to the store. A number of Princeton restaurants and shops have made sustainable practices part of their business such as not using styrofoam, composting food waste and installing energy efficient equipment. Encourage the businesses you patronize to join the trend of sustainable business. 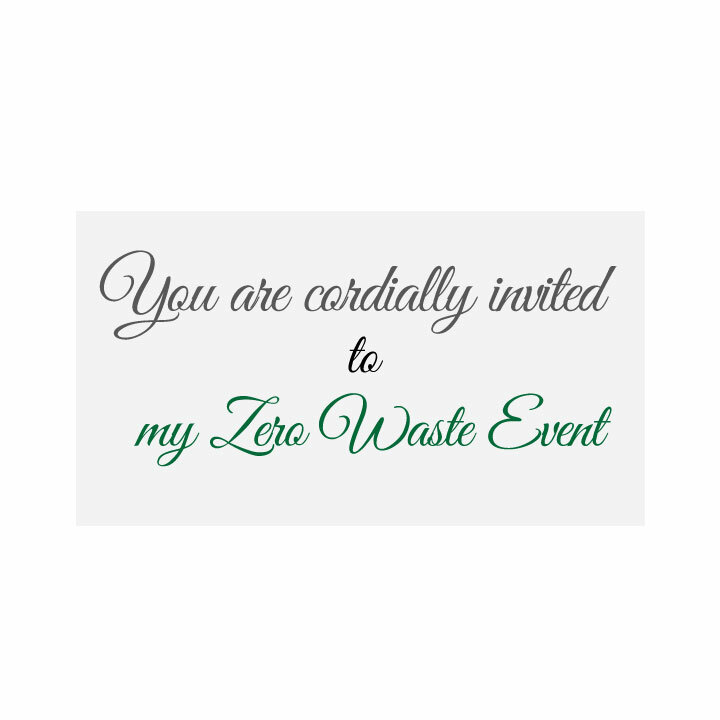 It is easier than you think to host a zero waste event. 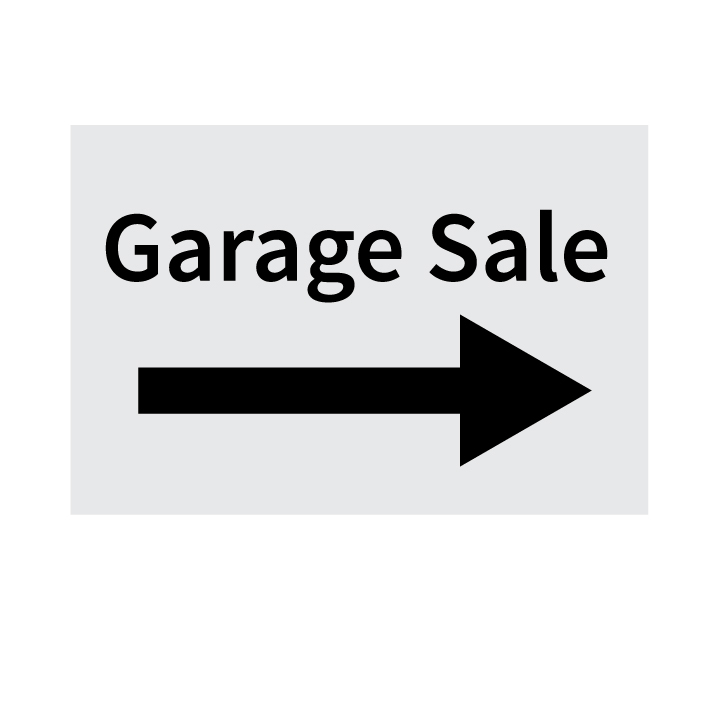 Use electronic invitations (e-vites), reusable dishes and utensils, and compost food waste.